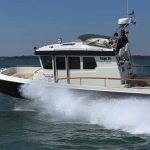 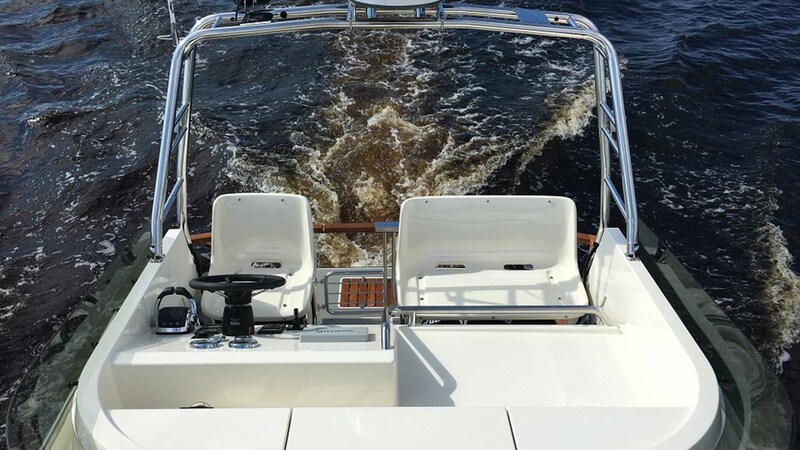 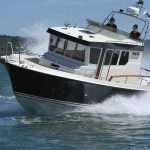 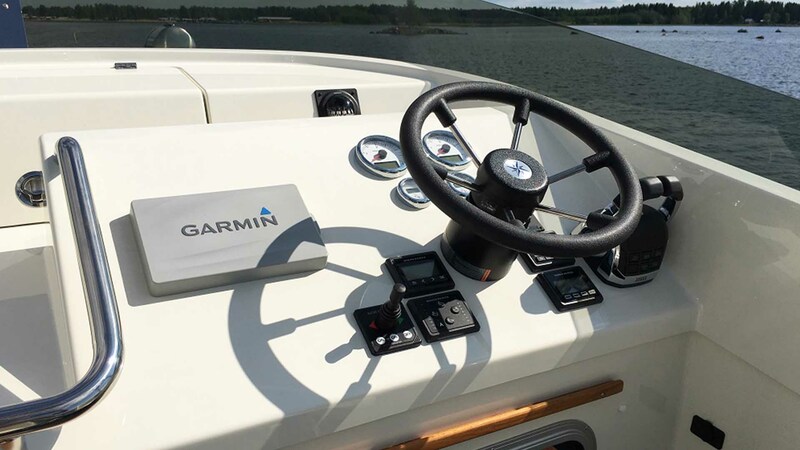 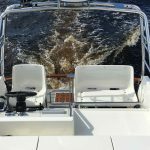 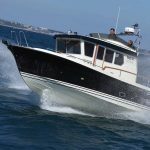 Launched in 2016, the 30.1 is Targa’s latest model and is a key boat in the range as it bridges the gap between the smaller and larger boats. 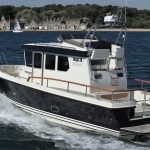 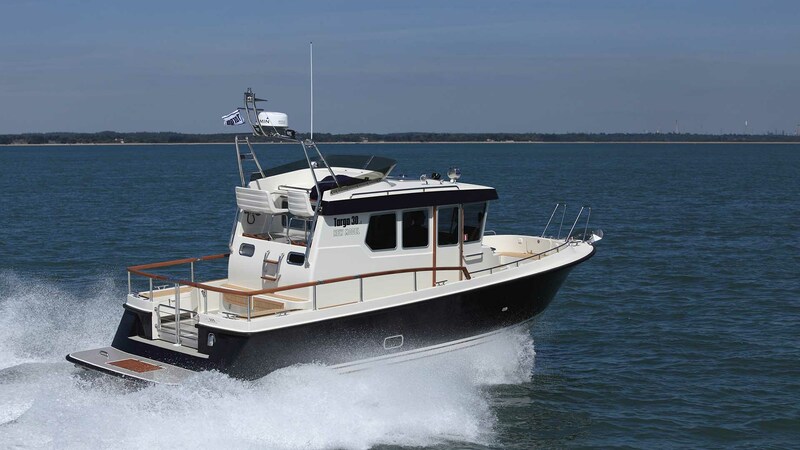 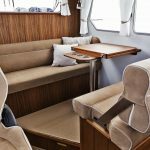 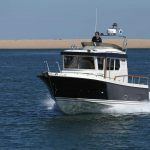 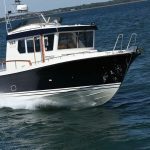 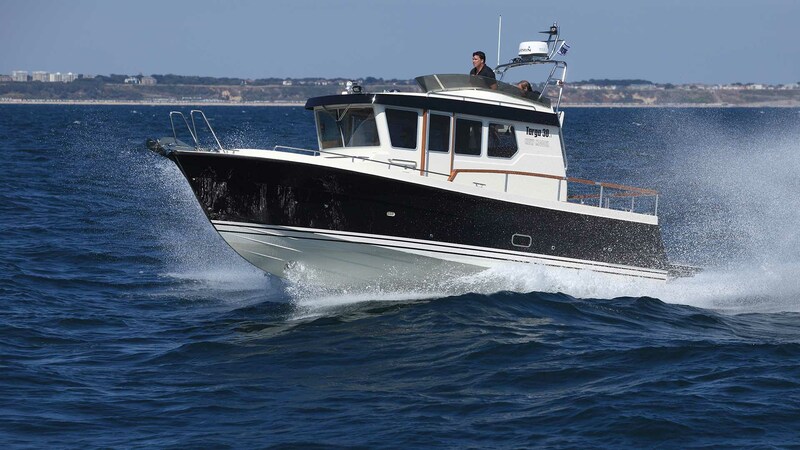 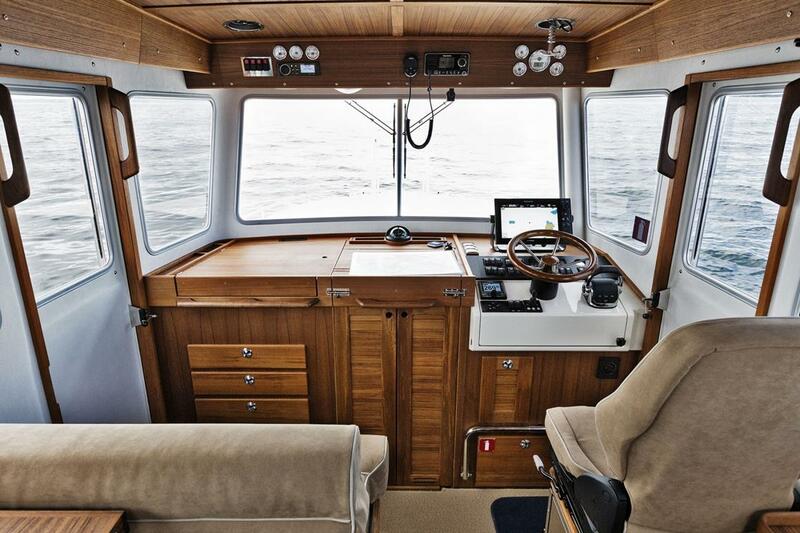 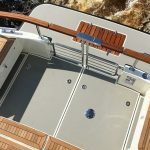 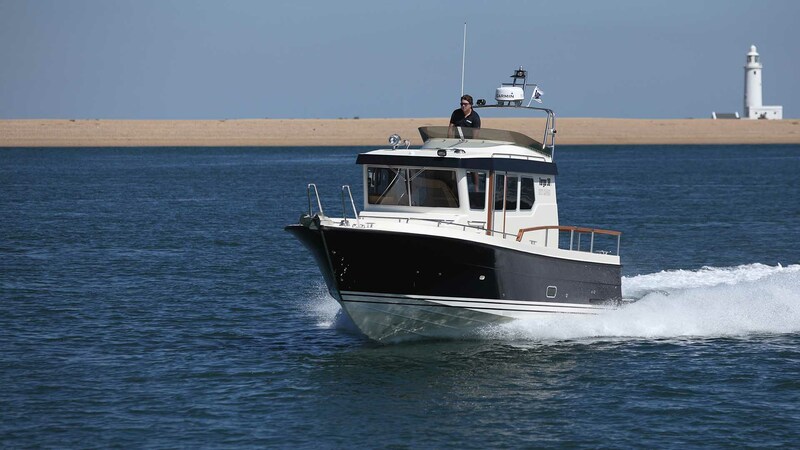 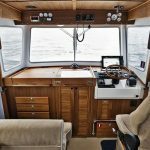 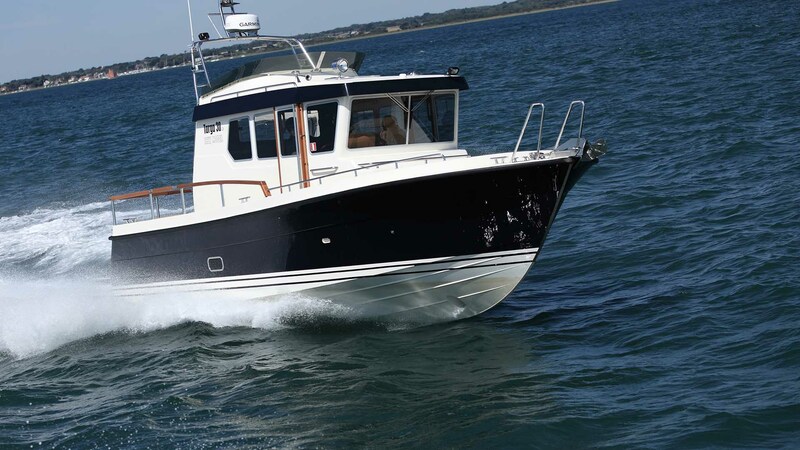 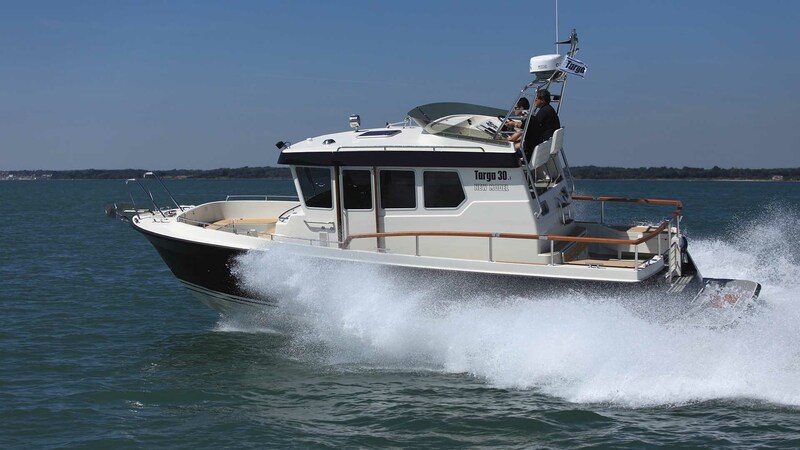 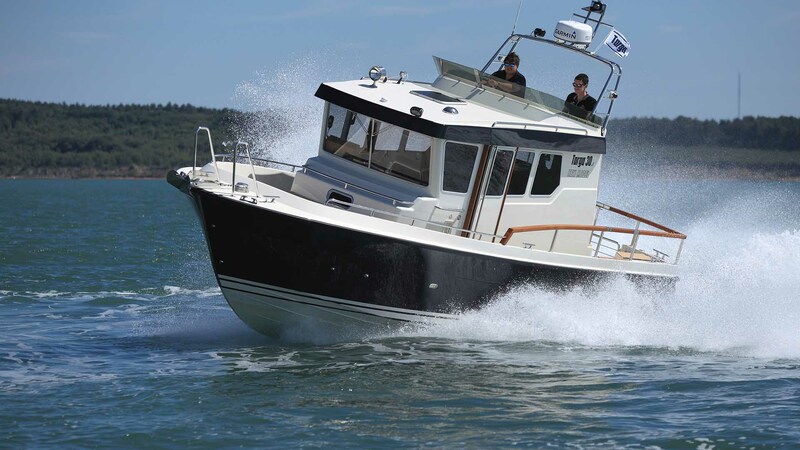 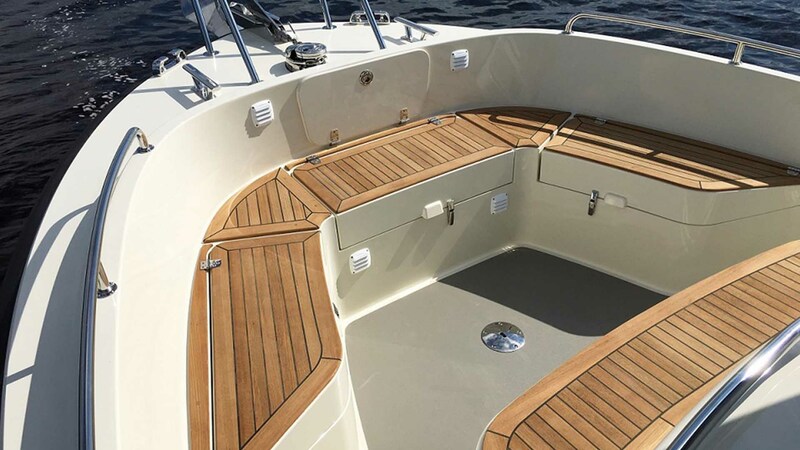 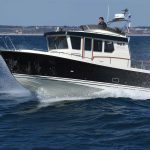 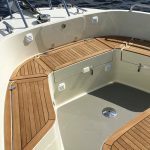 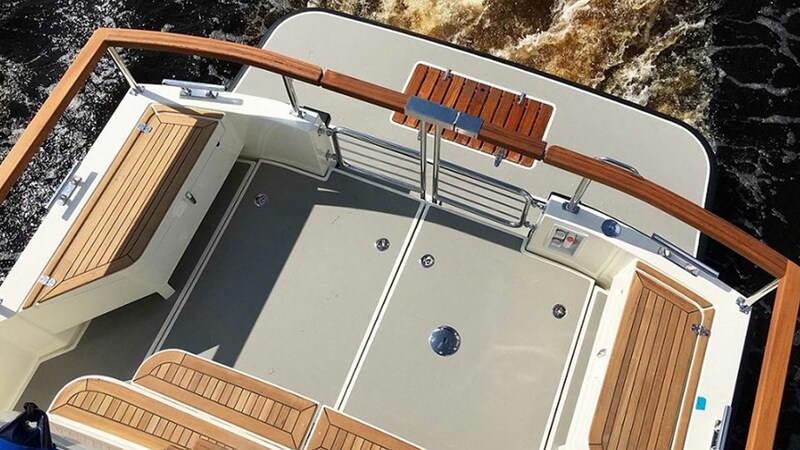 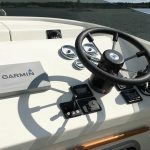 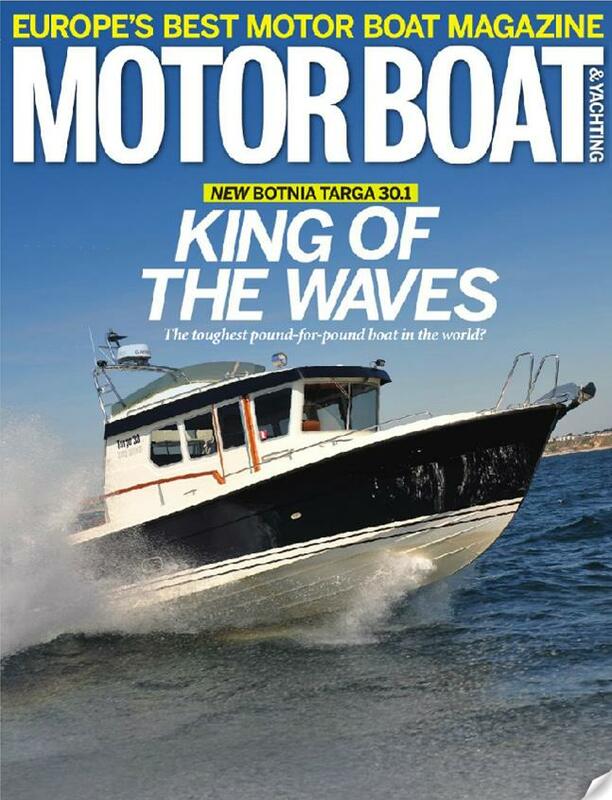 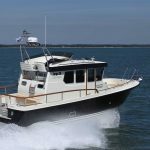 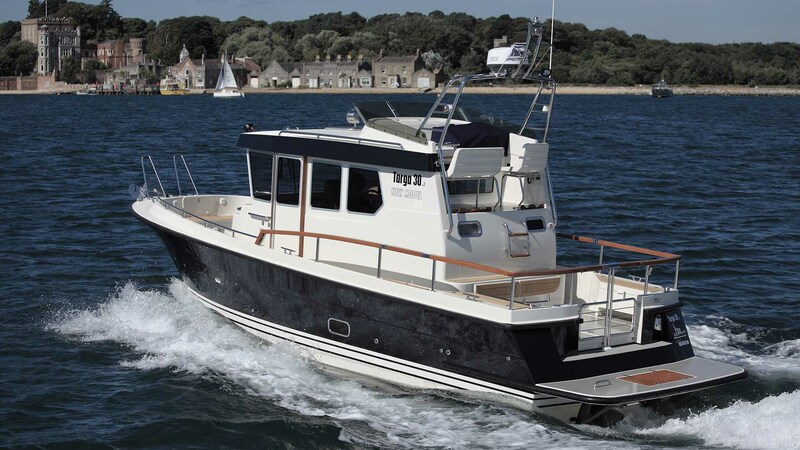 The 30.1 maintains Targa’s best values for sea-keeping performance and practicality while featuring fresh styling and latest build techniques. 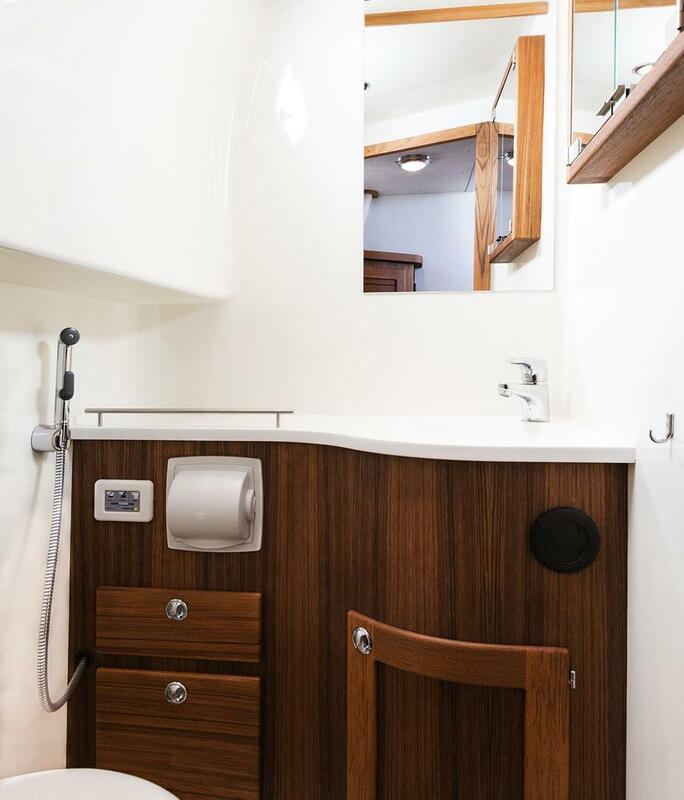 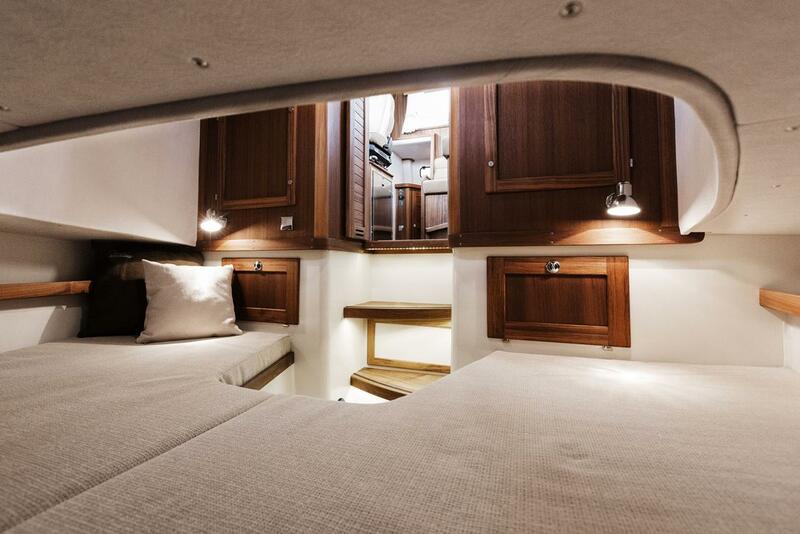 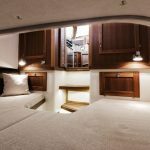 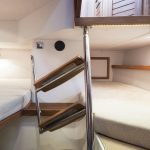 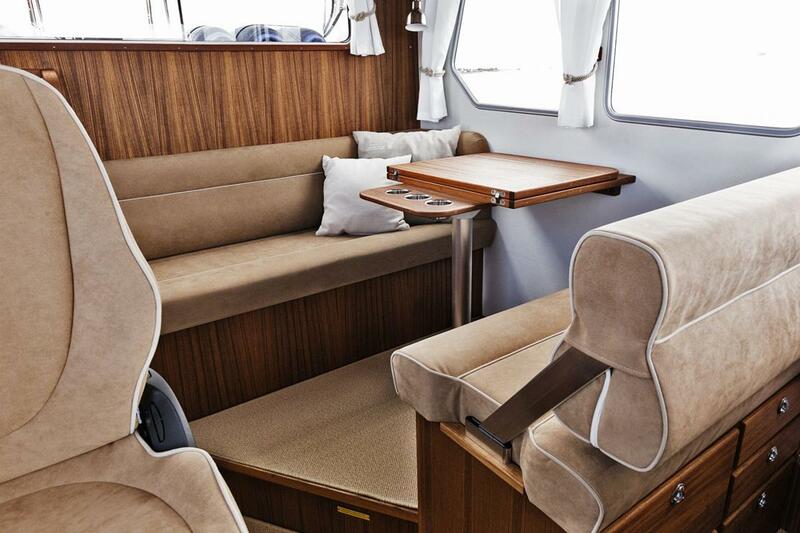 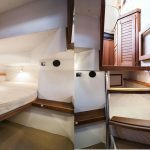 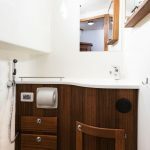 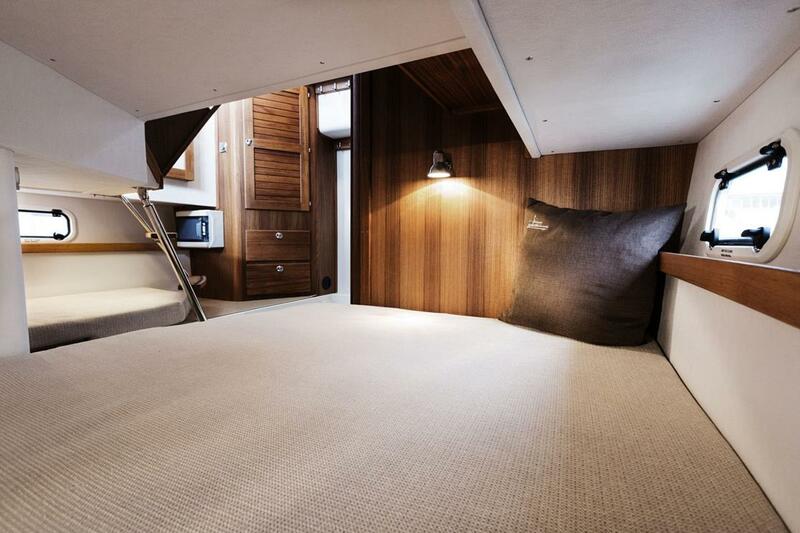 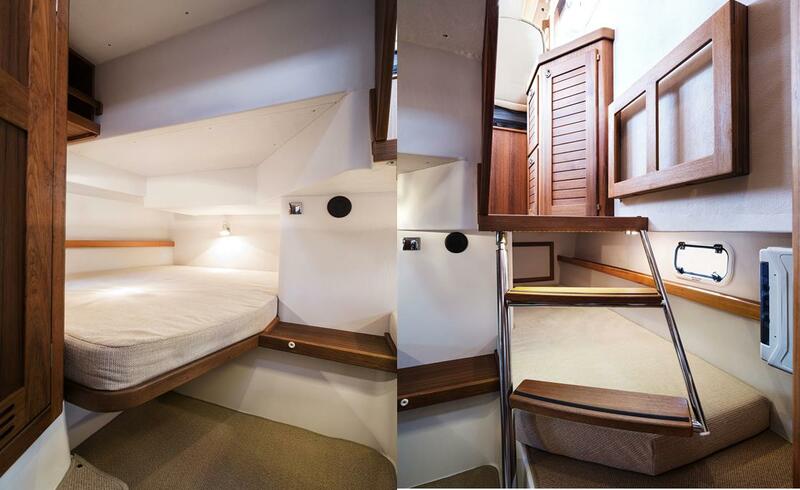 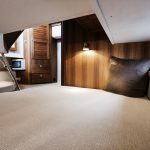 The 30.1 offers the comfortable twin cabin accommodation seen on the larger models but in a compact size meaning brilliantly simple ease of use and single-handing. 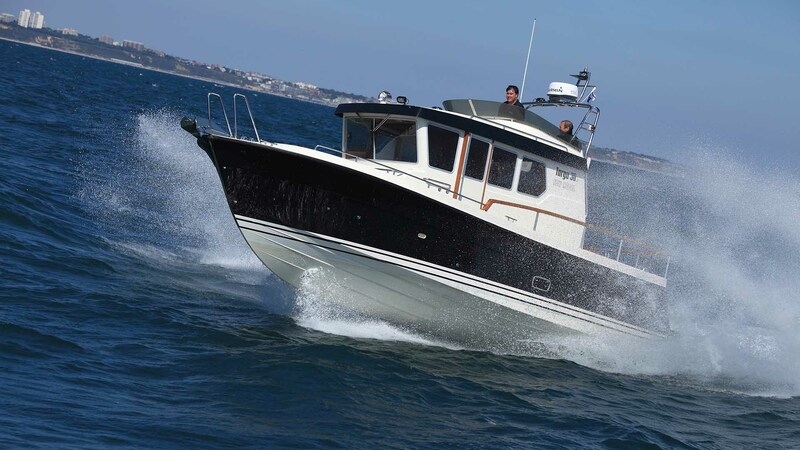 There are also a number of different engine options for the best in performance and economy.